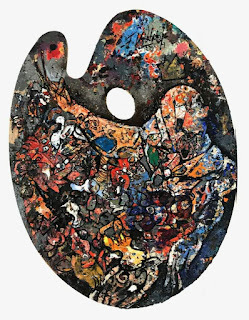 Gaspar, El Lugareño: (Miami) What's on Your Palette? (Miami) What's on Your Palette? 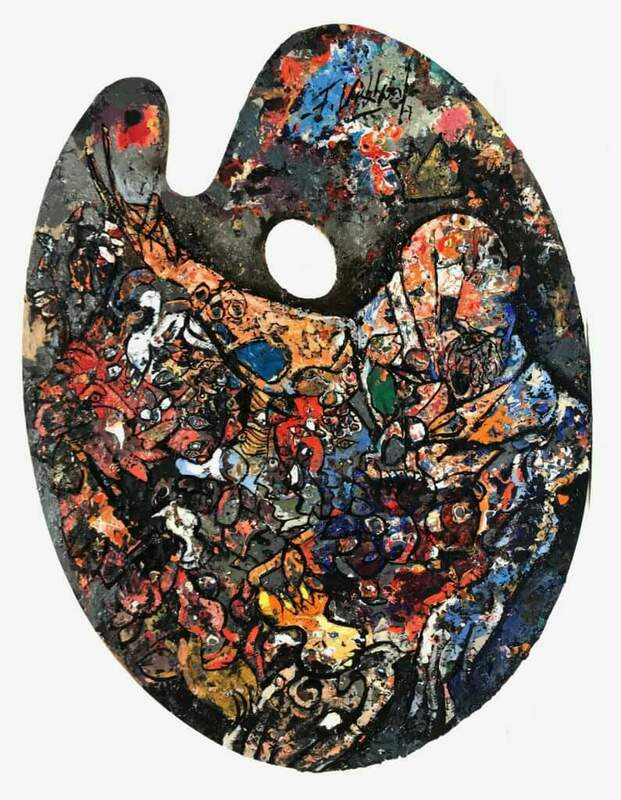 The Milander Center for the Arts and Entertainment will be presenting an exhibit where the artists have use their palettes as the surface that contains their artwork. The painted palette show will include over 130 established and emerging artists gathered from two major palette collections, as well as the work of various artists who have created images on their palettes independently. Thursday, November 30 at 7 00 p.m.